Unquestionably, they were ready. They knew their market. He’d worked for years in the industry and they both understood customer service. So when Peter Robertson and his fiancé, Jana Grahn, decided to go into business for themselves, the company’s success didn’t come as a surprise. 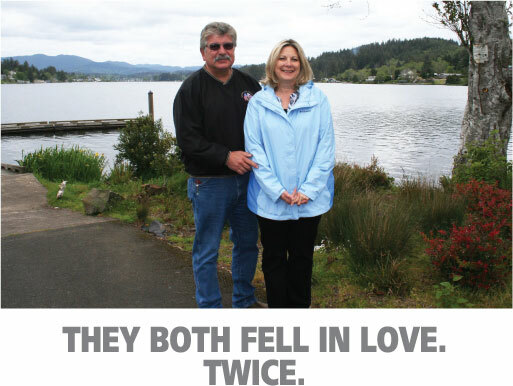 Peter and Jana both grew up in Lincoln City and graduated from Taft High School. Having worked elsewhere, they appreciated their hometown even more. They also realized that opening a business of their own would be the best way to build financial security in a small community. To their credit, Peter and Jana made a pragmatic and wise decision in choosing their business. Septic service isn’t a glamour occupation, but it is an industry that will always be necessary. They also did their homework. Peter took hundreds of hours of training through Oregon DEQ and various septic system manufacturers. 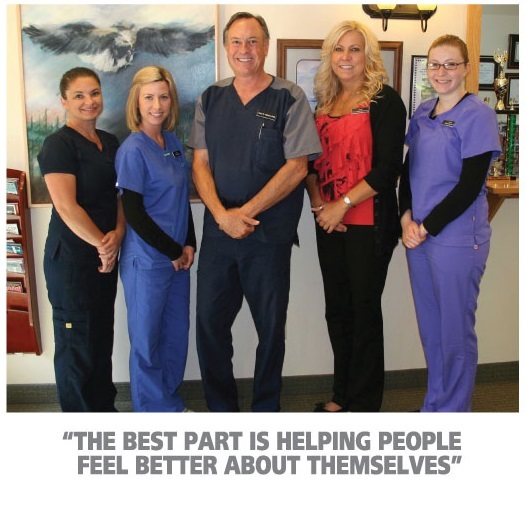 They worked with a new business consultant through Oregon Coast Community College. In the evenings, they studied every aspect of the septic industry, including new technologies. Today their company, Northwest Septic Service, has customers on the coast from Manzanita to Yachats, with additional clients in the Willamette Valley. About 40% of their business is septic pumping, with an additional 30% made up of system maintenance. The remaining 30% of Peter’s time is spent performing septic system inspections, which are now required in most real estate transactions. When Peter and Jana opened Northwest Septic Service they made a considerable investment in a state-of-the-art sewer camera. The self leveling camera includes a light and is mounted on two hundred feet of cable, which can be fed through the drain line to inspect and document the condition of the tank, connecting pipes and drain field. It can even be used to locate the position of system components needing maintenance, so even if you have forgotten where your tank is located, Peter can find it with a minimum of digging. Northwest Septic Service is certified by most septic system manufacturers and by DEQ. The company offers low-cost maintenance contracts that include guaranteed emergency response within 48 hours. With advanced systems, Peter can monitor data from his laptop computer and actually adjust your system’s settings remotely. Although investing in the latest technology has proven to be a major advantage for Northwest Septic Service, Peter and Jana believe that their company’s success comes from an old fashioned principle. “If you provide excellent service and always do what’s best for the customer, word gets around,” he says. Jana continues to work as a licensed veterinary technician. But she also moonlights as Northwest Septic Service’s second employee, performing the bookkeeping functions. 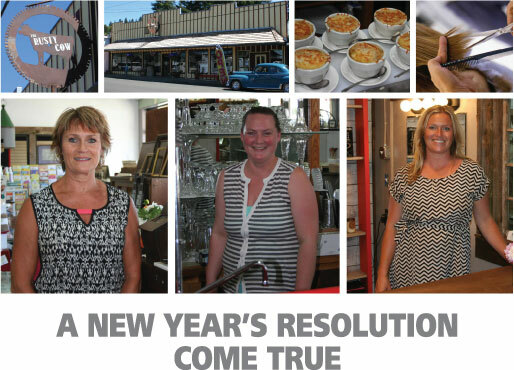 At Oregon Coast Bank we understand that it’s entrepreneurs that fuel our local economy. Peter and Jana put a great deal of effort into opening a quality local business and continue to work hard every day. Their success is well deserved.